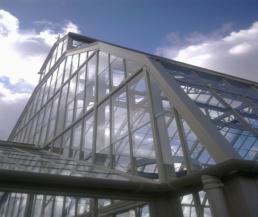 The OPW commissioned John Sisk & Son to complete this restoration project. 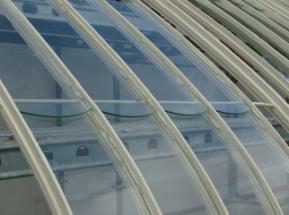 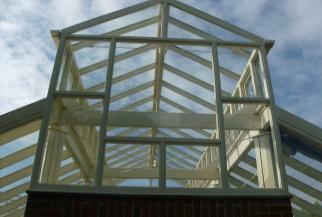 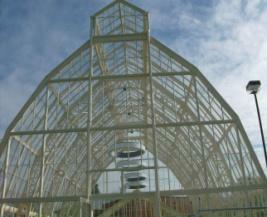 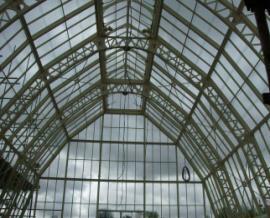 Allspec Glass were sub-contracted to take measurements and templates for the replacement of all the individual panes that make up this magnificent greenhouse. 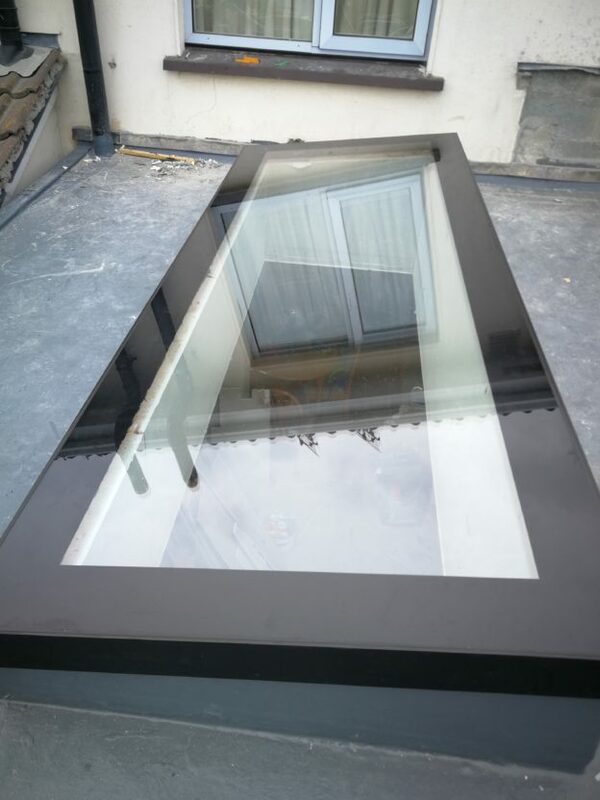 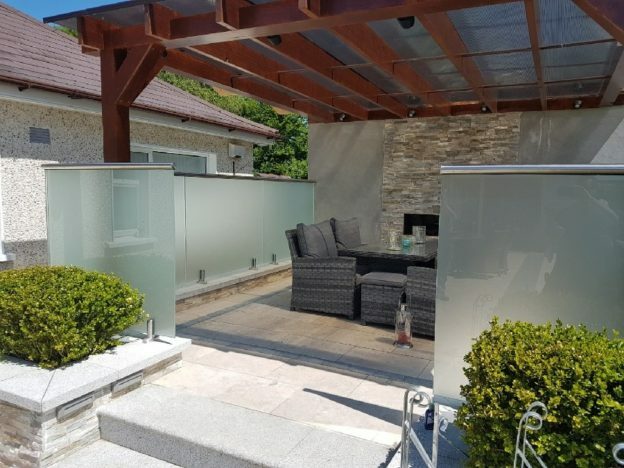 Allspec Glass were sub-contracted by Townlink Construction to supply and fit safety backed mirrors to wall surround, drilled for light fittings, encased with mirrors to reflect the structure. 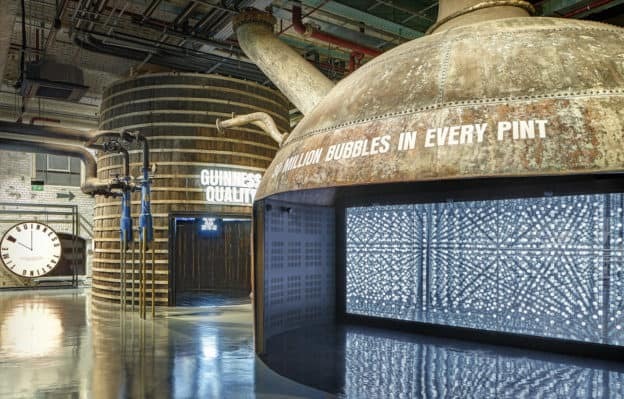 The completed piece is a stunning feature in the Guinness Storehouse to replicate the millions of nitro bubbles in each pint.